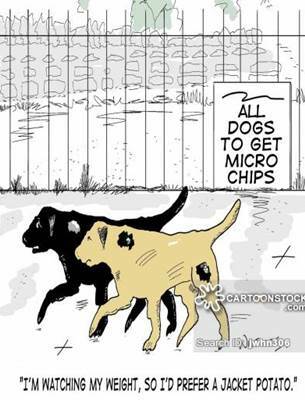 We are offering Free Micro-Chipping for Dogs all banking holiday weekend! As of April 6th it became the law to have your dog ID chipped! We appreciate that for what ever reason this might not have been done, as we are seeing so many of the stray dogs that come into us aren’t ID chipped. So we would like to offer this free service to anyone who needs to get their dog ID chipped! This entry was posted in Uncategorised on 20th August 2016 by admin.